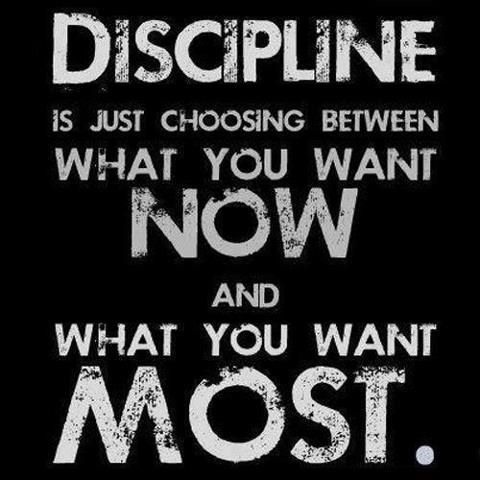 Discipline. This is one of the hardest things in the world to attain. The above picture is a shout out to one of my closest friends Christine. She’s studying in a very intensive six year program and I know she reads my blog, every post even. Keep going love because at the end of the day you work for what you really want. Something that I’ve been struggling with especially over these last couple of months has been my lack of discipline. I sincerely have no idea what has been going through my mind lately! Even those of you who read my blog regularly may have noticed it. In many ways I’ve kind of just dropped off of the face of the earth. I was worried about my spiritual growth. I was worried about what would happen when I started taking classes that demanded more of my time. I’ve learned that at the end of the day, everything comes down to discipline. It’s so easy to fall prey to procrastination and wasted time but I urge you not to do so. There are 14 weeks in a semester, that’s not a lot of time. If you want to pursue a deeper relationship with God, learn more in your classes and work towards finding your true purpose- you need to put in the time. Even with something like developing a relationship with God, discipline is the only way to get to know our father. Pursue him, spend time with him. Make it a conscious effort and part of your everyday to make God your priority. I’m going to try to do this and hopefully there will be a visible difference. No, there will be a visible difference in me. One thing that really pushes my competitive side was a quote that said something along the lines of, “one day while you slept and did nothing, someone else was working and when you meet that person- they will beat you.” In terms of our relationship with God, it’s not a competition. But God deserves our time for no other reason than the fact that he is God. You become like the things you worship. And you worship the things you give priority and time to in your life.